Sometimes publishing is all about trends. 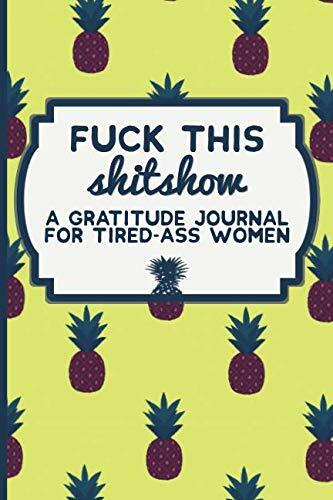 You could hold a healthy debate on when this particular trend began, but it received a significant boost in 2011 with the publication of Go the F**k to Sleep. A few months after that, there was What the F*@# Should I Make for Dinner? : The Answers to Life? 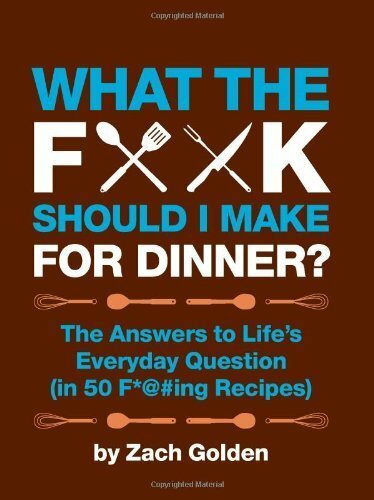 's Everyday Question (in 50 F*@#ing Recipes), a book that still bubbles up onto the Amazon best seller list during the holiday season. When the adult coloring book craze reached its peak, even coloring books got dirty. 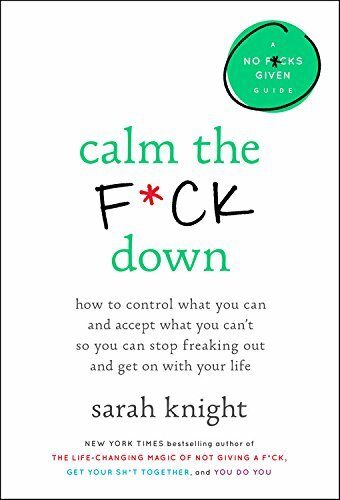 I am of course talking about the trend in books that have the F-word in their title. You've seen them in bookstores. You've seen them on Amazon. You've probably seen them at your friends' houses, or even in your own. After all, many of these books are best sellers. Which just goes to prove the old publishing adage that titles matter. 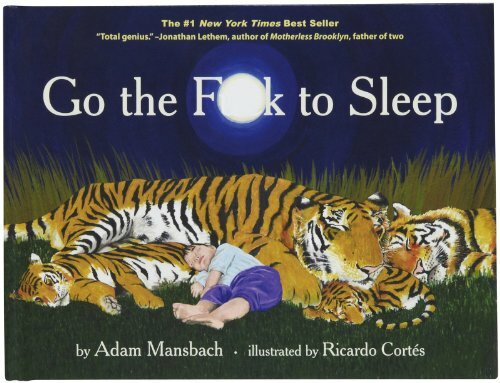 Adam Mansbach's adult bedtime story did a lot to popularize F-word books and may indeed have been the book that jumped the shark. You can find stars like Morgan Freeman and Jennifer Garner reading the book aloud. The audiobook is read by Samuel L. Jackson. 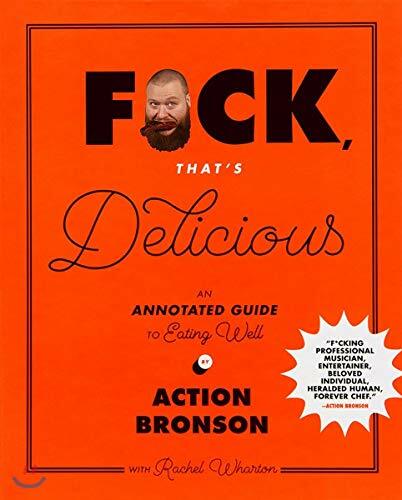 Some real heavy hitters got behind this surprise hit, and that's because the book is funny and the ideas behind it are true. There are times when we just want our kids to go the eff to sleep. But to make a trend, you need more than two examples. In the past few years, there have been many (see a partial list below). 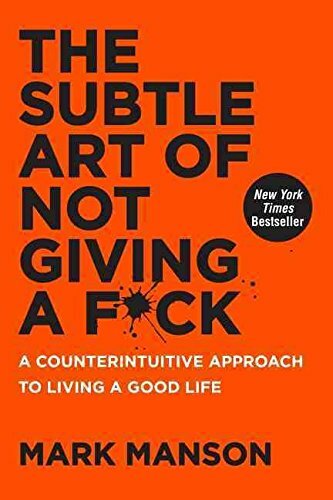 I was surprised to realize that Mark Manson's The Subtle Art of Not Giving a F*ck: A Counterintuitive Approach to Living a Good Life was published in 2016. That means it has been a best-seller for years. 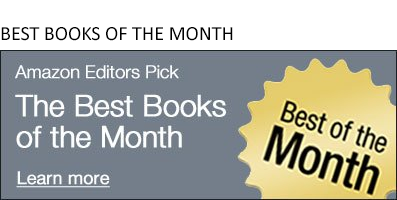 Since then, a cascade of F-word books has poured forth from the publishing world. Whether or not you agree with the use of this word in titles, you can't deny that the titles attract people's attention. And few other words are able to express raw, high-level emotion in such a succinct manner (which is particularly useful when you are trying to make up a book title). 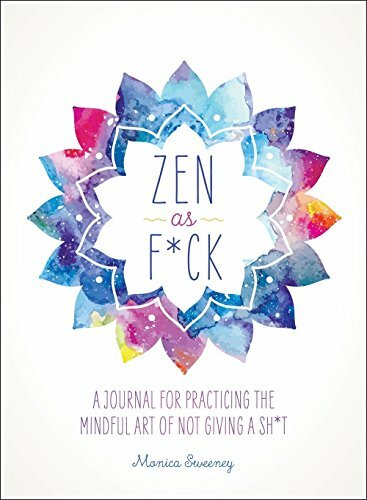 It's often said that we are living in an Age of Anxiety, so it makes sense that writers and publishers would seek to put a word to the acute stress so many people feel, whether it's anxiety over what to cook tonight, or how to get your life in order, or whether your kid will go to bed so you can have a little bit of time to yourself. The F-word sparks emotion and highlights frustration. And maybe by openly accepting that frustration, you leave the door open to solving it. 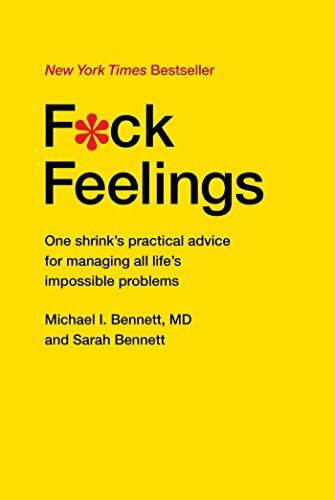 I've come to think of the F-word as a slightly negative parallel to the Marie Kondo method. She's of course the famous Japanese cleaning consultant who suggests you take every item in your house, hold it in your hand, and determine whether it "sparks joy." The F-word doesn't make such bold promises. 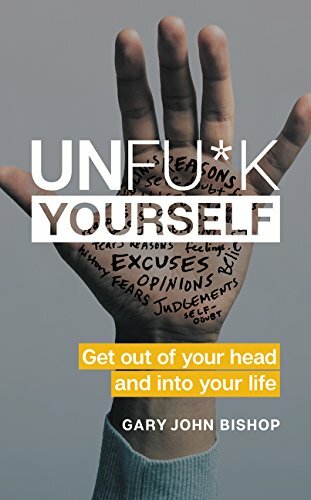 The F-word highlights frustration, and it's not a word fit for polite company, but when it's working well it sparks relief. Maybe that's the thing readers are looking for.